Brands - NW Sports B.V. 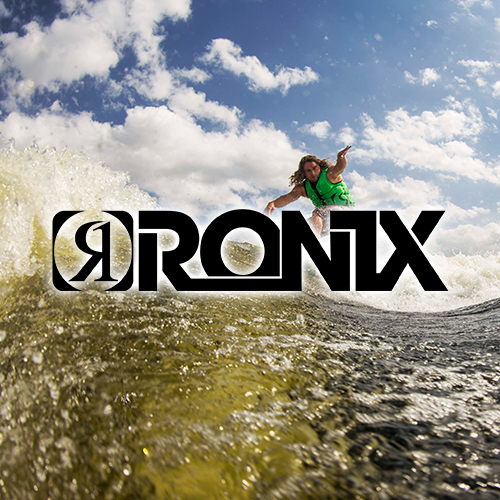 The pioneers of wake boarding founded their latest project Ronix in the winter of 2005 with the simple goal of designing and handcrafting the measuring stick for riding devices. 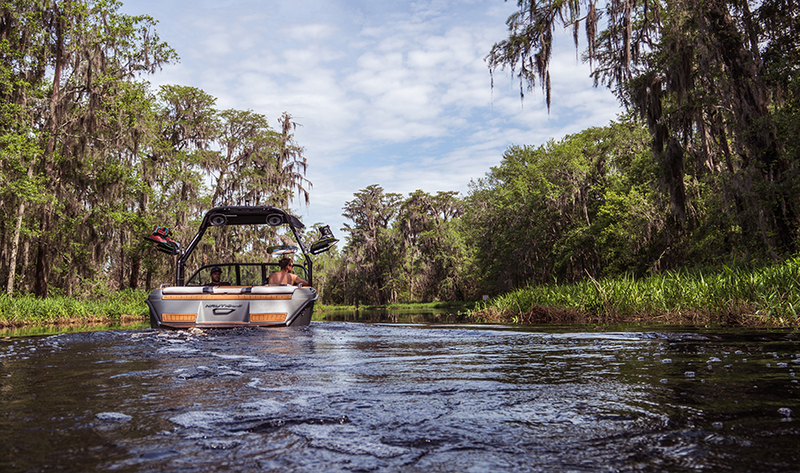 We hope you enjoy the ride. 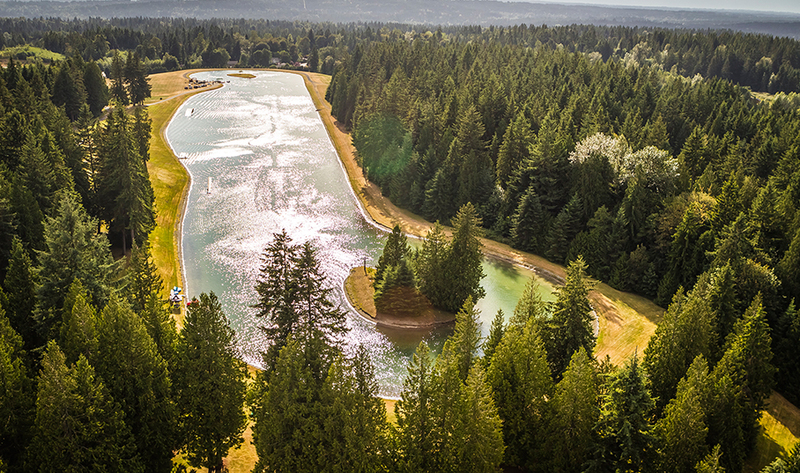 We strive to take the industry to the next level with all of our products, tools and services. That is our mission. To be ahead of our time. 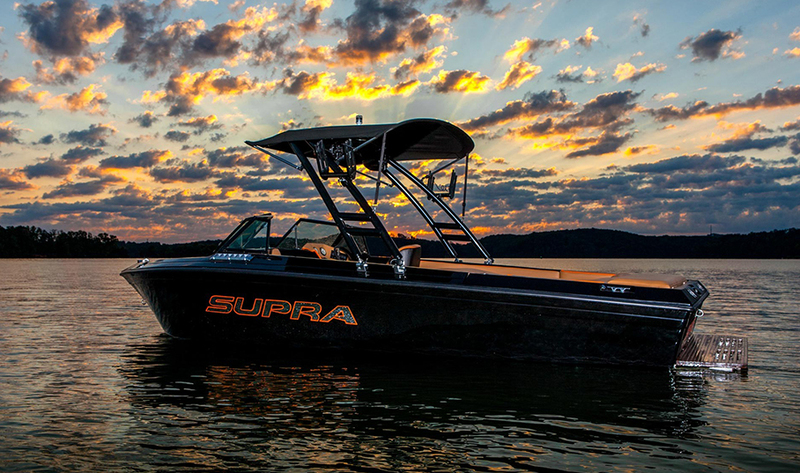 To bring quality and performance to every aspect of every part we build. 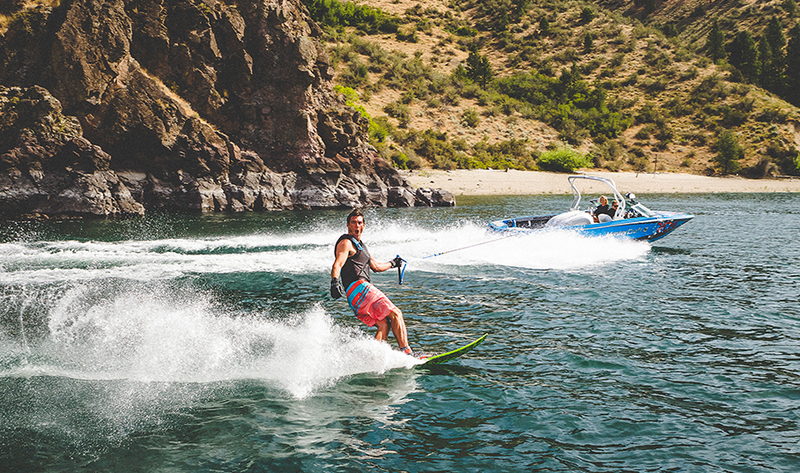 We want you to love your time on the water with your friends and family. That’s what its all about. 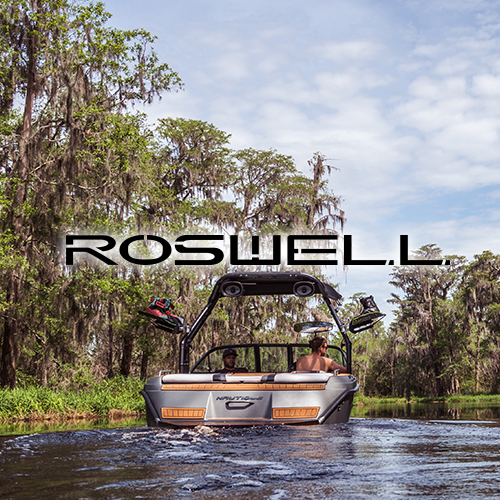 That’s who Roswell is. 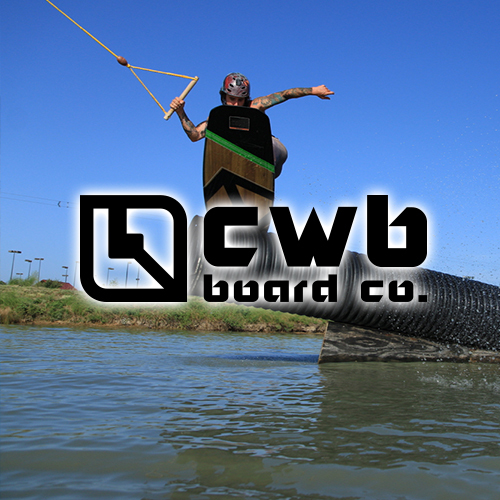 CWB Board Co isn’t even the same company anymore. 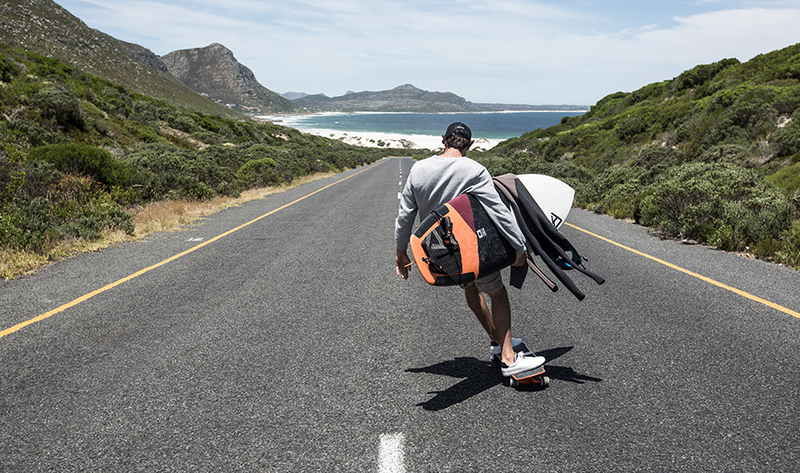 We spent the past year creating the greatest and most innovative collection we have to date. 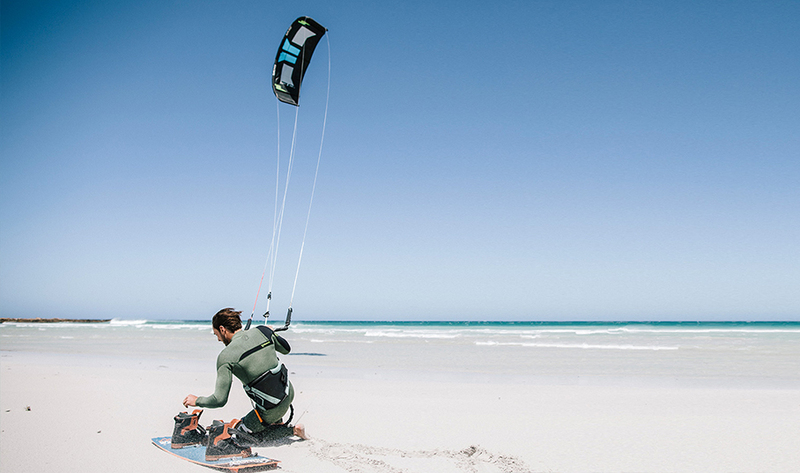 The product innovation, features and performance of our new line is blowing minds. We introduced Hinge Tech to the industry four years ago. 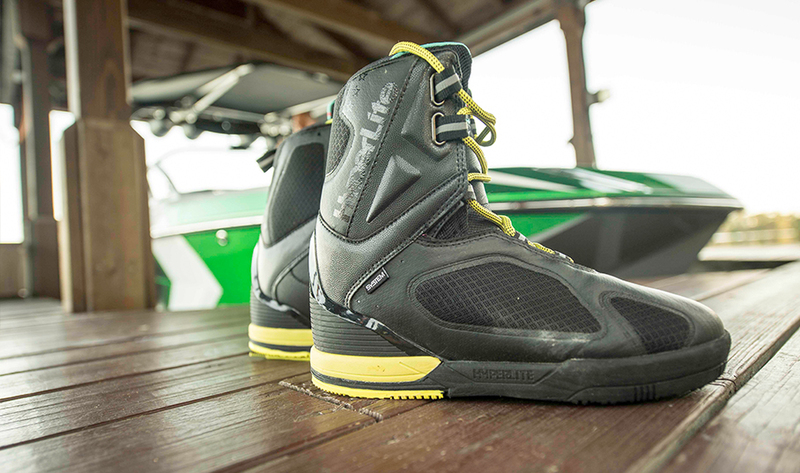 That innovation changed the industry and wake boots forever. 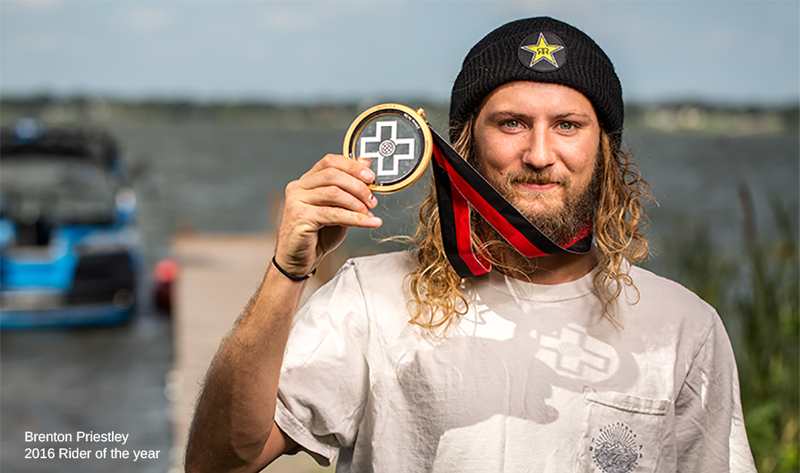 Easy entry, zero heel lift, easy out. 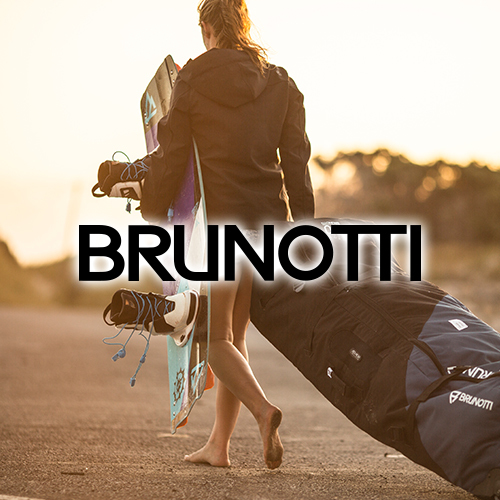 Our new boots were designed with fit, function, innovation and weight in mind. We didn’t stop with our boots. 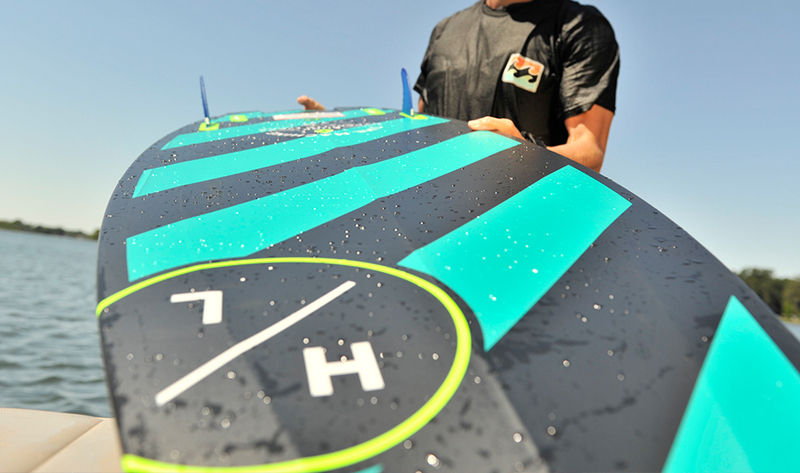 On the board side we have created a board built with a bamboo core giving unmatched snap and durability as well as being green. 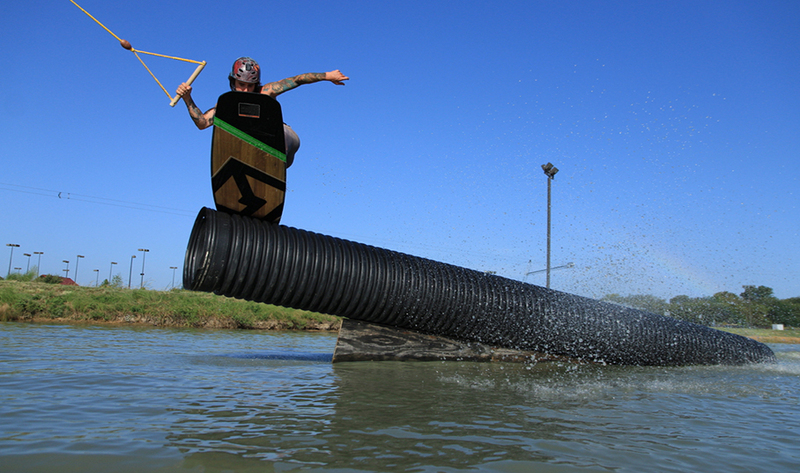 A new slider board is cable park friendly and wake approved. 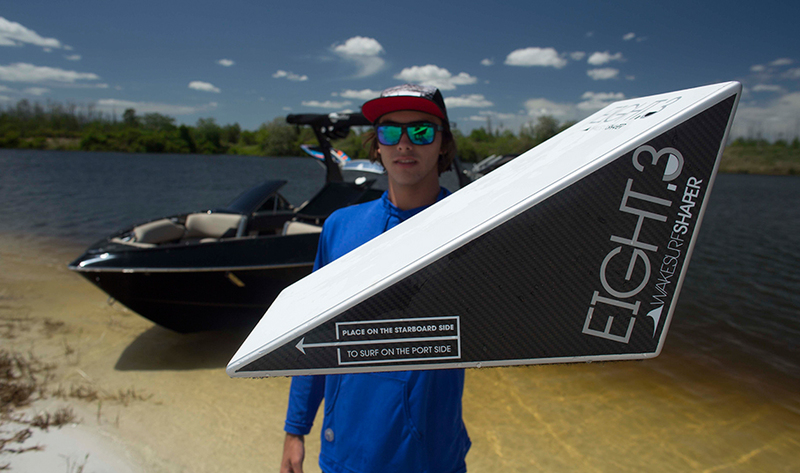 Package boards that are feature packed with technology and innovation nobody else has. 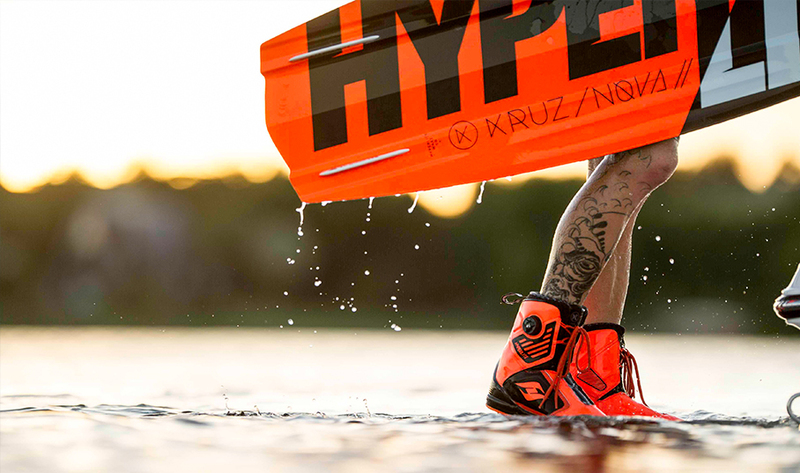 New wakesurf and wakeskates round out the line. 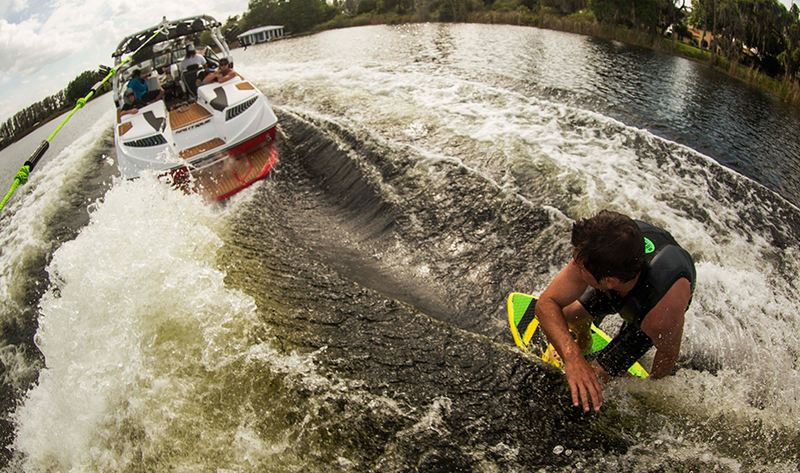 We wanted to blow minds with our 2011 line and create the greatest product line wake had ever seen. Without question, we have done that. 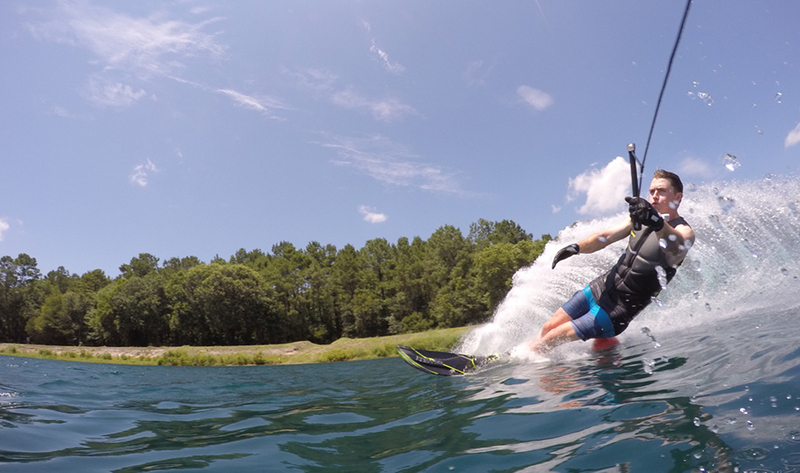 We do this to provide an opportunity for you get away from the headaches, get out on the lake with your friends and family and ride like you have never ridden before. Be passionate. 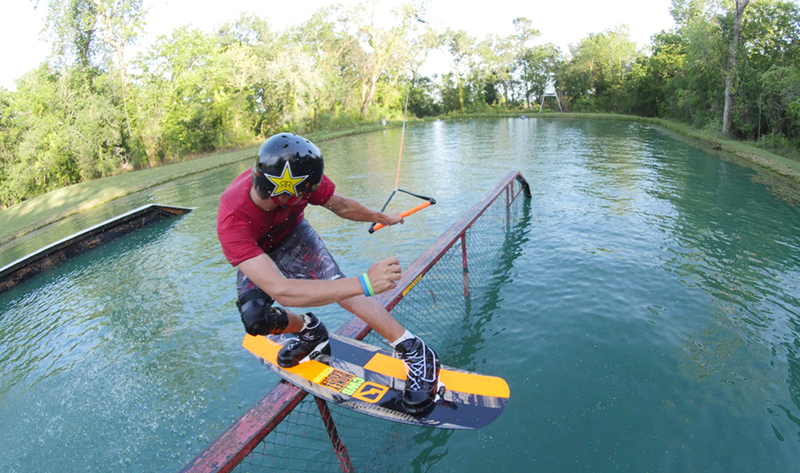 Go wakeboarding. 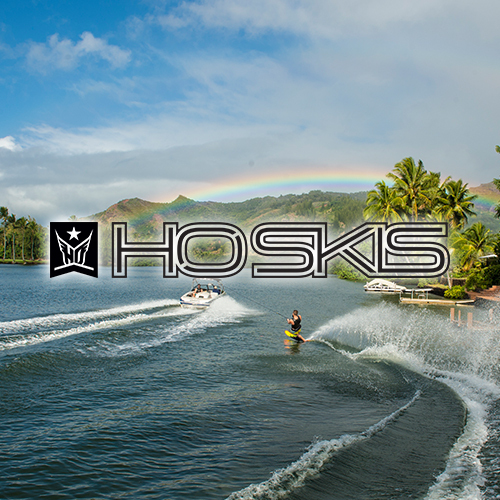 We at HO Sports are known for our limitless imagination and continuous innovation of the products, ideas, expertise and desire that keep you on the water living life to the fullest. 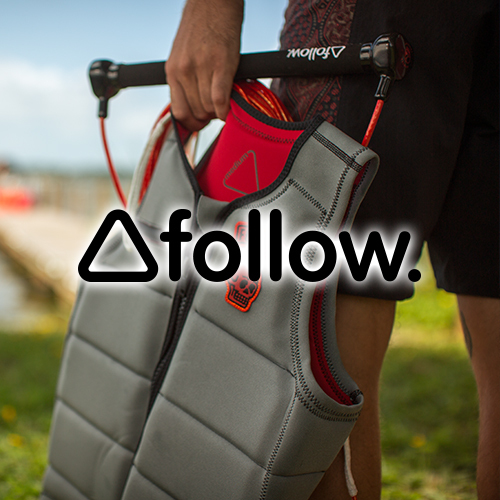 Our rich history of creating industry defining technologies and revolutionary gear is fueled by our passion to do what we love. 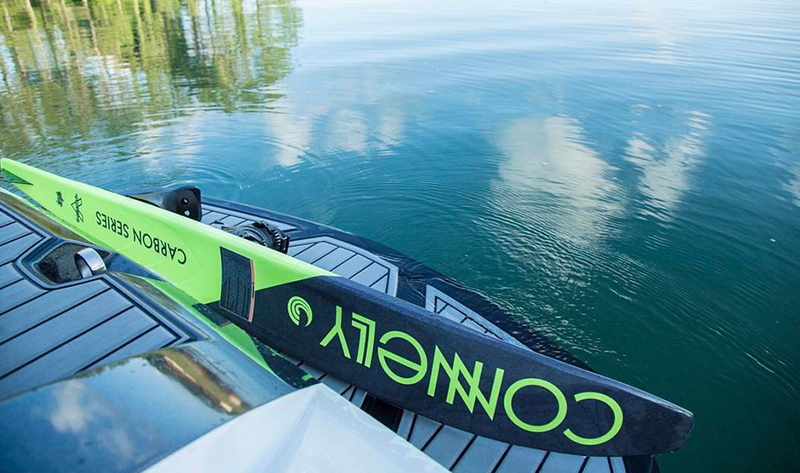 WE INNOVATE so that YOU can ELEVATE your game to make every single experience on the water unforgettable. 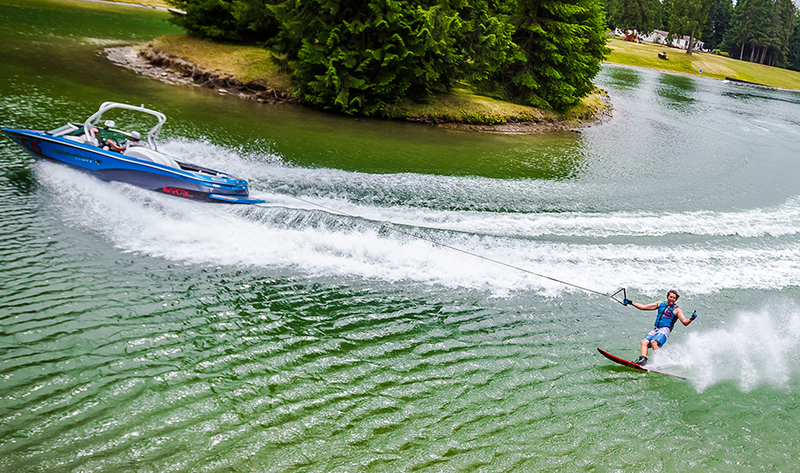 Handcrafted water sports equipment born in Woodinville, WA on the shores of Radar Lake. 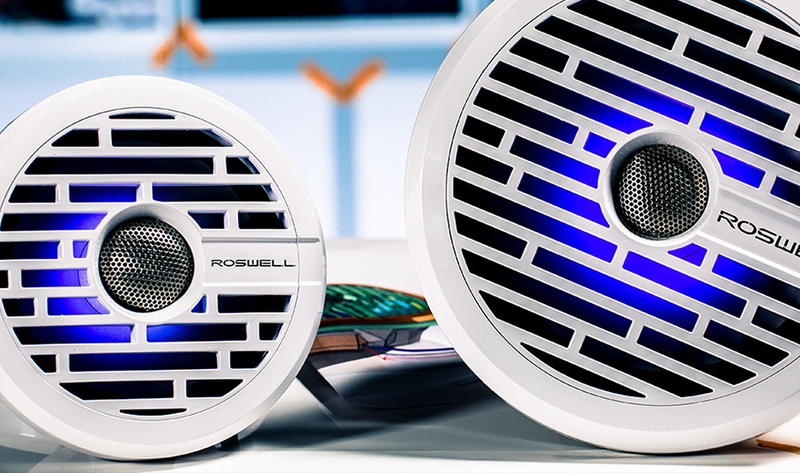 Each of our products has a story as to why we’ve designed it and why you will enjoy using it. Built by fanatics for fanatics. 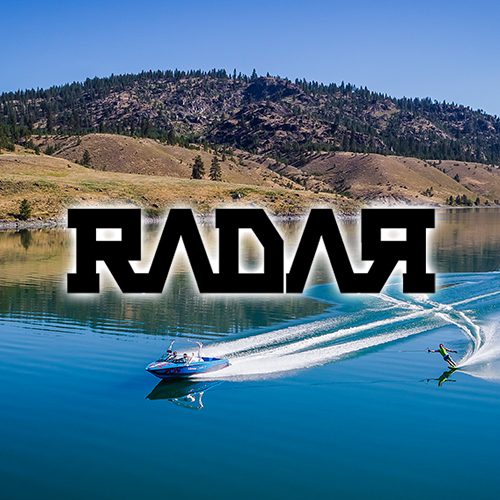 If you love time on the water, you’ll love Radar! 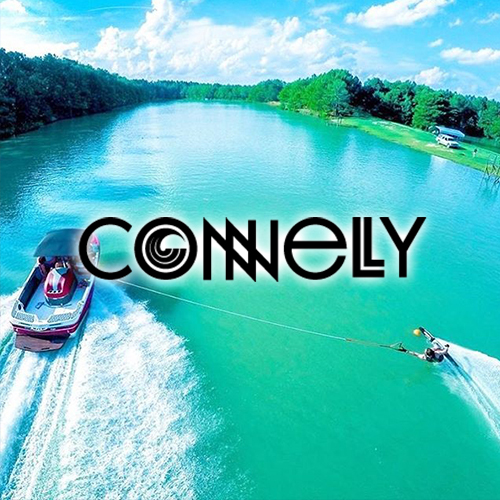 Connelly continues to innovate, test, and experiment with new designs to improve the performance of watersports. 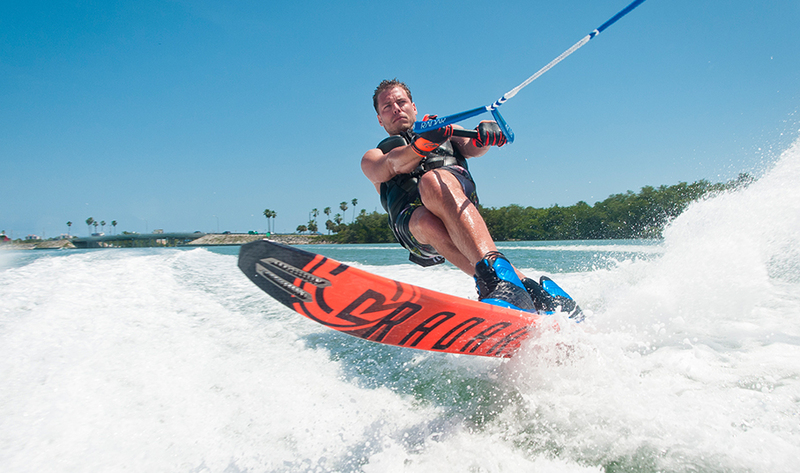 We do so with a staff that has been dedicated to watersports and the Connelly brand for 20, 30 and even 40 years! 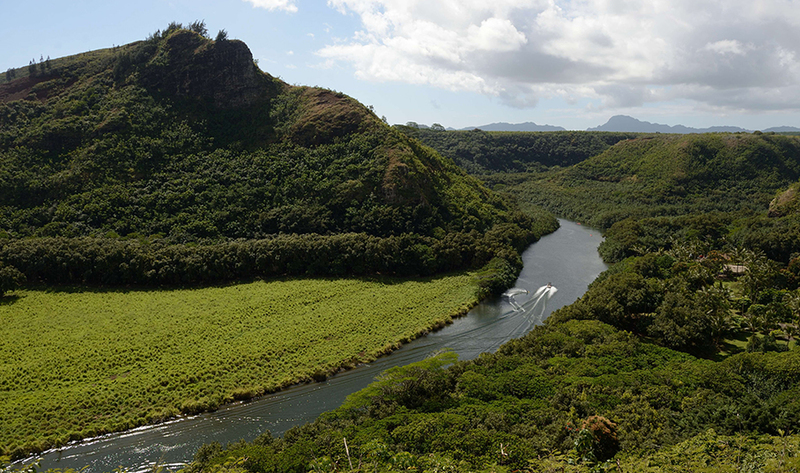 The same passion that drove the company in 1965 is the same energy that drives it today. 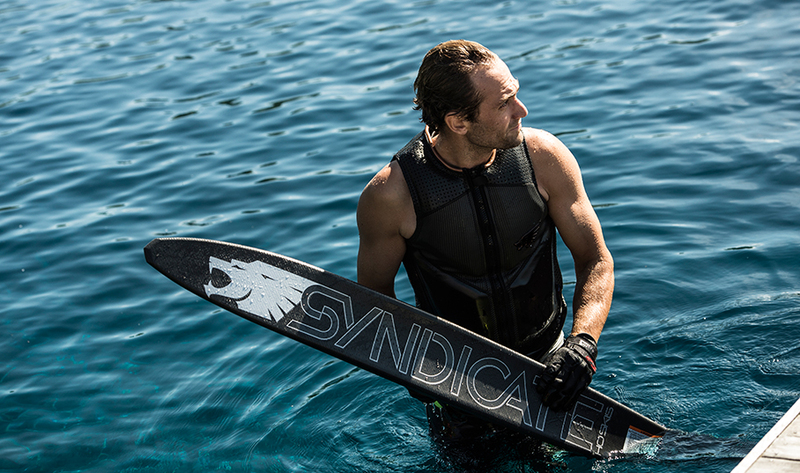 Our skis are hand built in USA with 50 years of research and development behind each and every ski. Experience DOES make a difference, and we weren’t born yesterday. 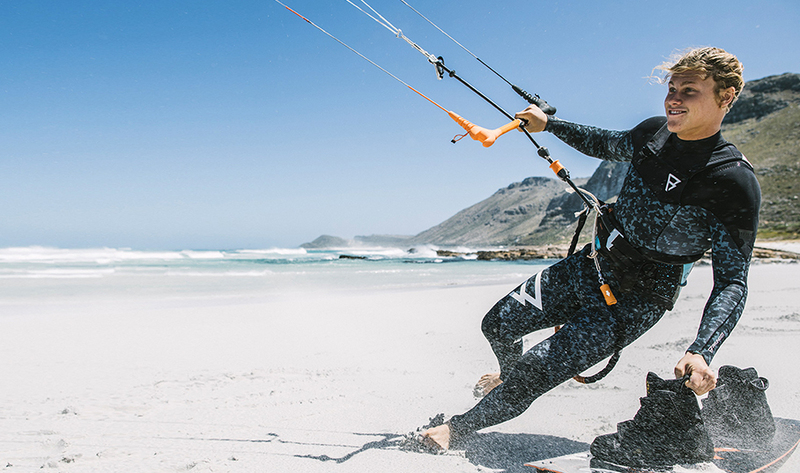 Rider Developed Product range is developed together with our developers, engineers, marketeers, riders and other colleagues. With this team we have all ingredients to create, develop and produce the best products out there. We don’t pay riders to get feedback, we just happen to have the best athletes as our colleagues to provide this for us. 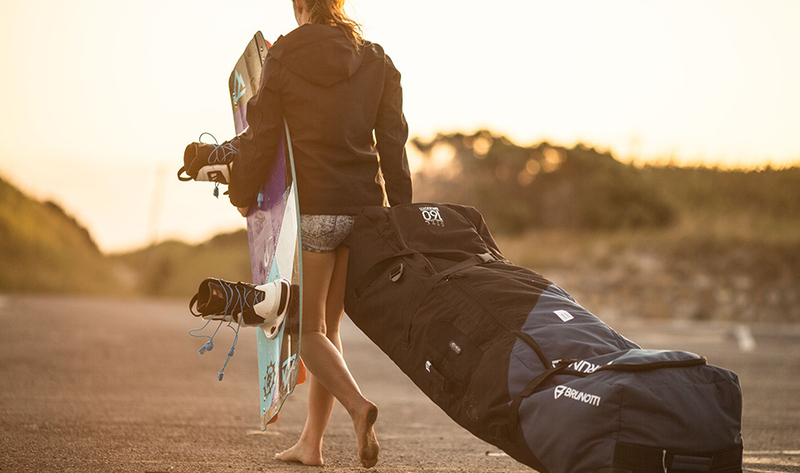 Making a collection or trying a new (board) sport, it’s all about taking risks, sharing knowledge, trusting your own strengths and going home with a smile. 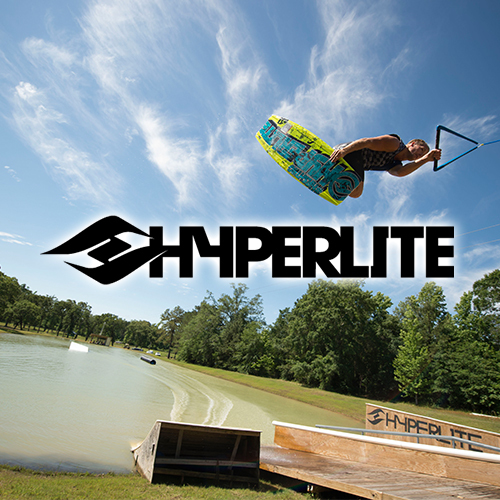 A company created by the pioneers of the first wakeboard, wake skate and wakesurfer. 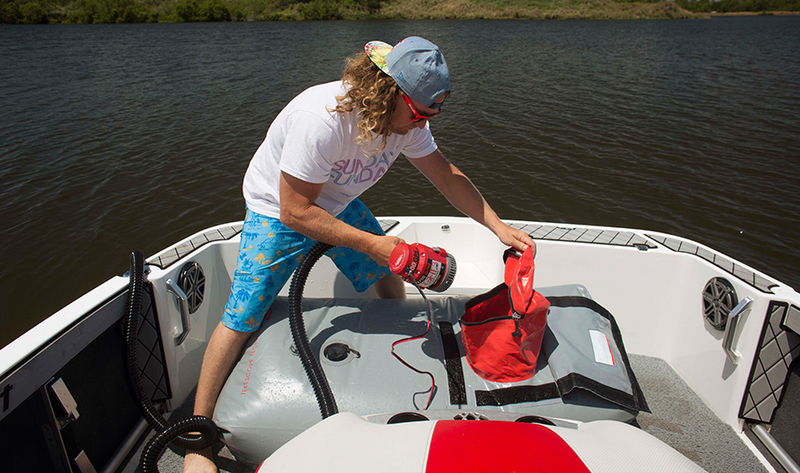 In our over 40 years of making the most innovative towable products we saw a huge void in the boating accessory world. 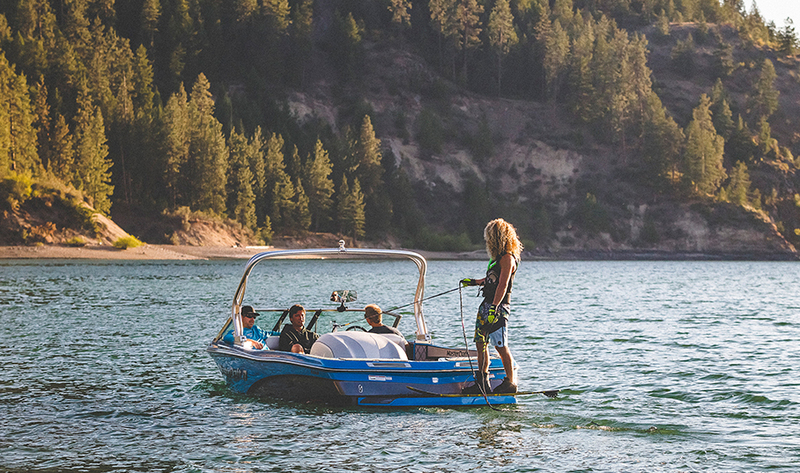 We set out to and achieved a line of products that just plain and simple make sense – making the surfing/ boarding boating process more affordable and enjoyable. 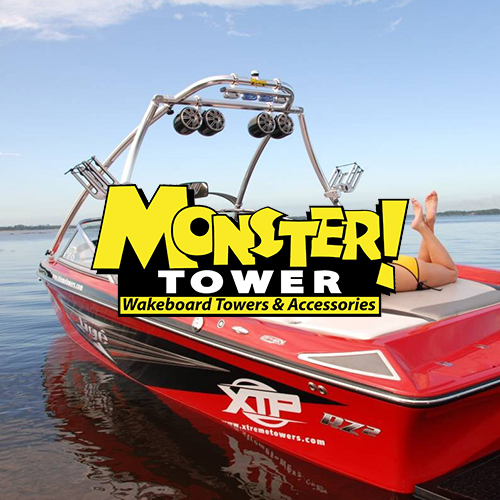 In 2002, Tiger Woods won the 66th Masters Golf Tournament, Mozilla Firefox publically unveiled its now enormously popular Web browser and a small team of engineers developed the framework for a new wakeboard tower company called Monster Tower. 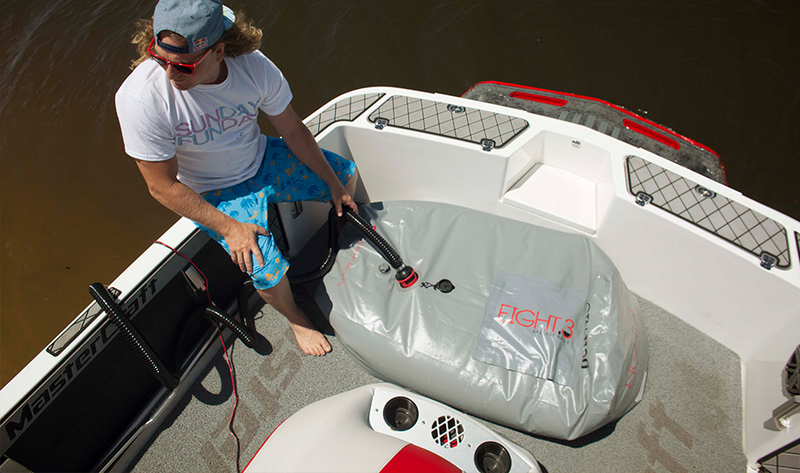 As avid wakeboarding enthusiasts, these engineers were unhappy about the lack of aftermarket wakeboard towers for boats. 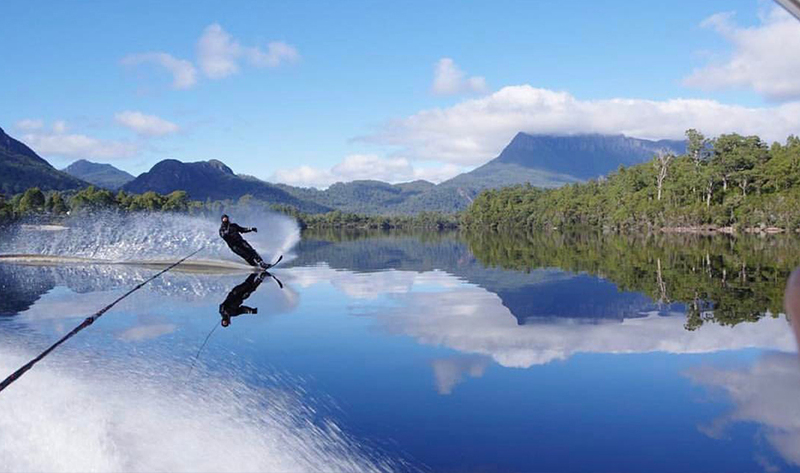 Essentially, if you wanted to wakeboard behind a boat, you had to buy a boat specifically equipped with a tower from a manufacturer or rig your own contraption – which is of course what engineers enjoy most! 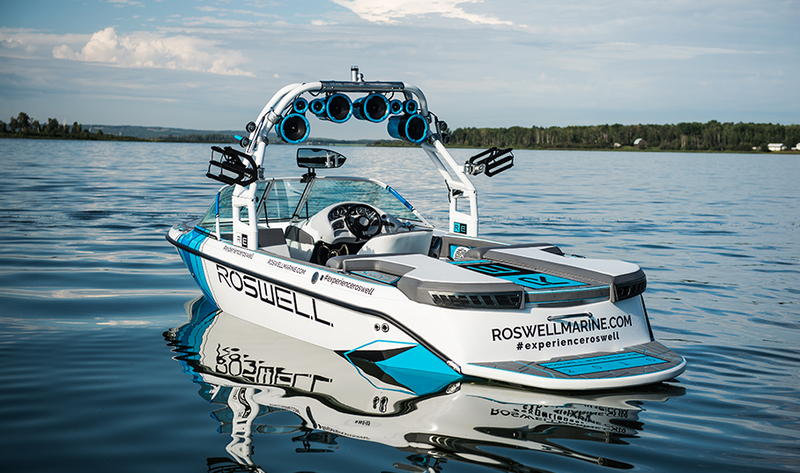 So they set about designing their own tower that would elevate the towrope, demonstrate solid performance, universally fit an array of boats, and be affordable. 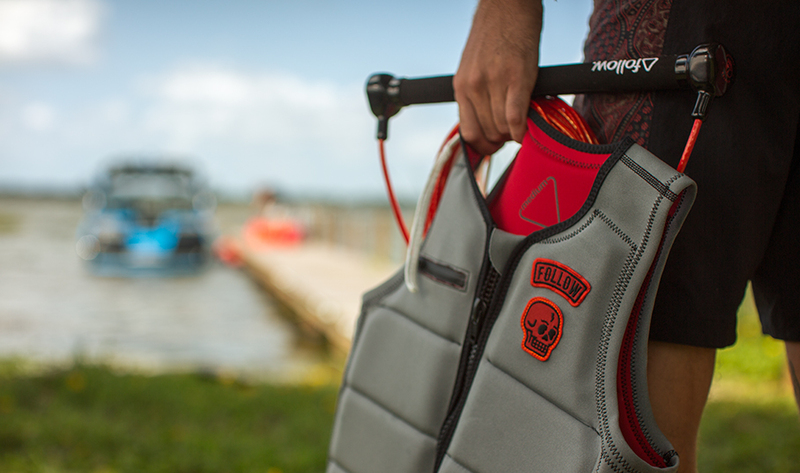 Fishmaster was created to provide innovative and affordable products to fellow fishing addicts. 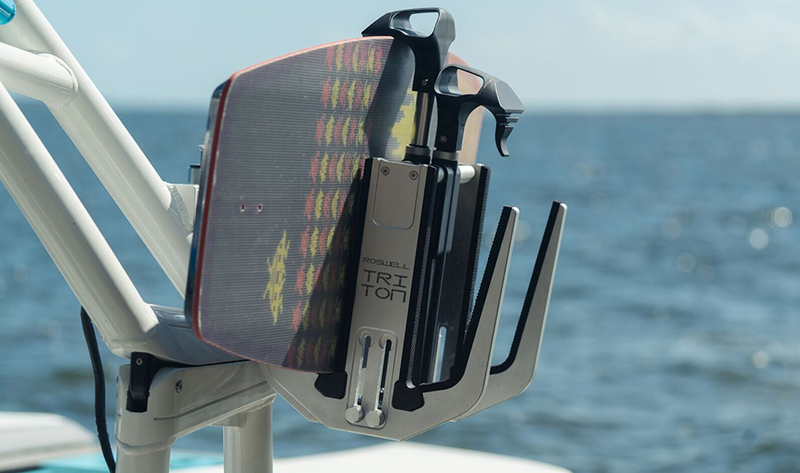 It began in the Spring of 2005 as a team of seasoned engineers who had designed the most popular wakeboard tower set out to build the first universal t-top that could fold for fixed bridges and storage. 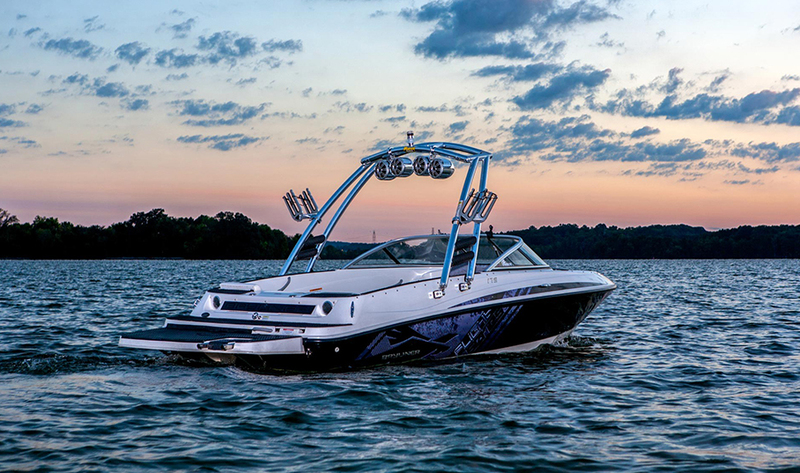 This quickly grew to a team including other engineers, professional fishermen and boat dealers providing input from every perspective – installation, ownership, design, structural analysis and manufacturing. 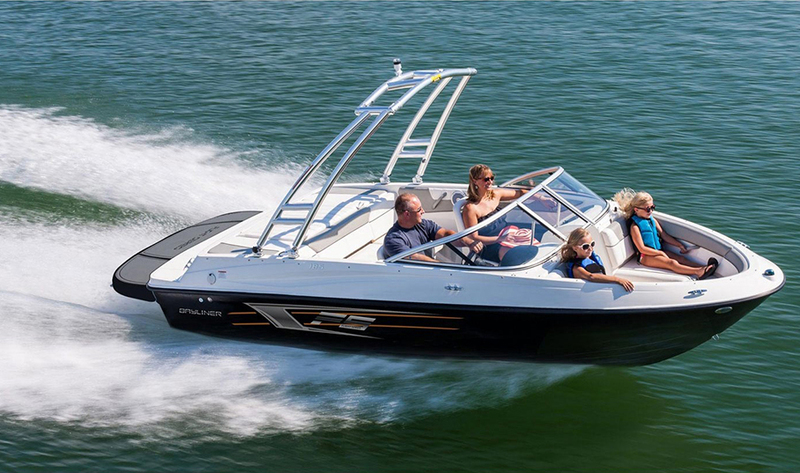 The team had one common goal – create a great T-Top and make it affordable. 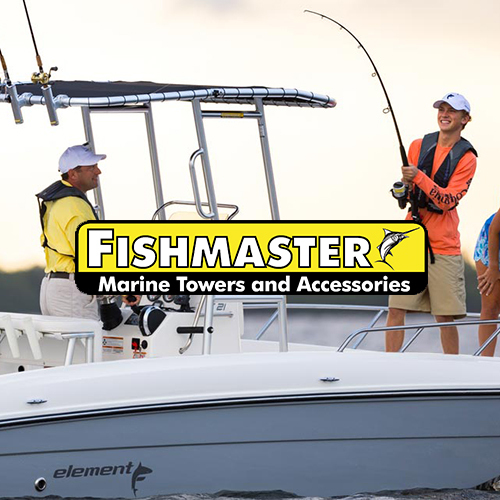 We then set our sights on providing a complete line of accessories for the Fishmaster T-Top including swivel rod holders, innovative soft goods storage products and many others. 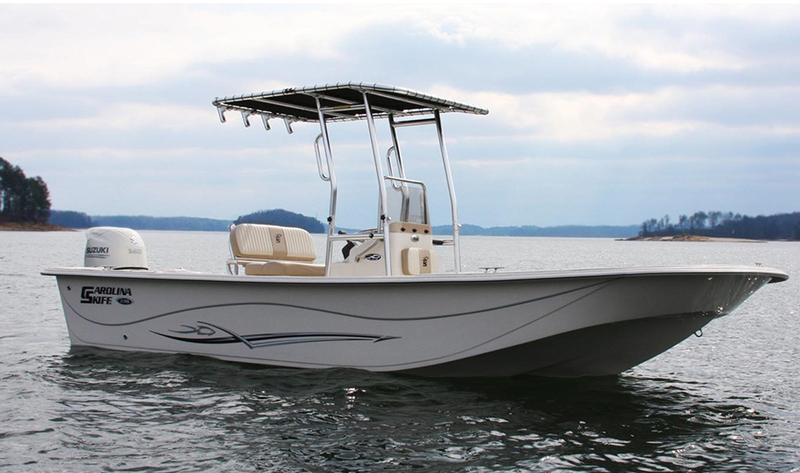 We are currently working on my new products and accessories for fishing boats that each have innovative functionality and are affordable. 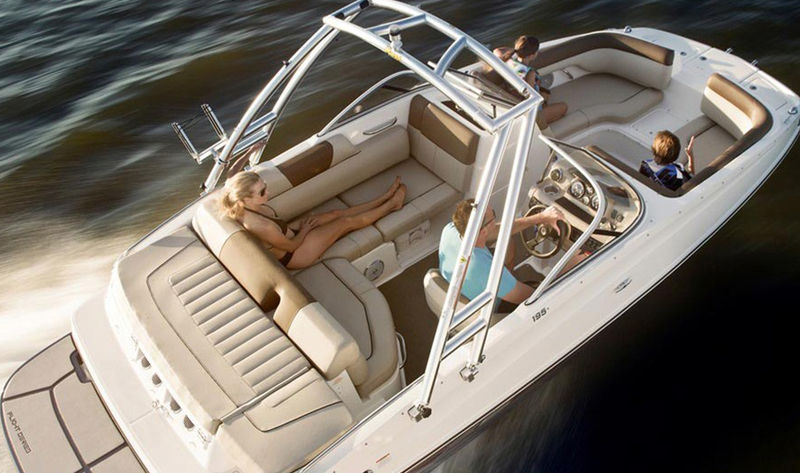 Our goal is to have 100% customer satisfaction. It is not acceptable to us if any customer that owns our products are not completely satisfied. 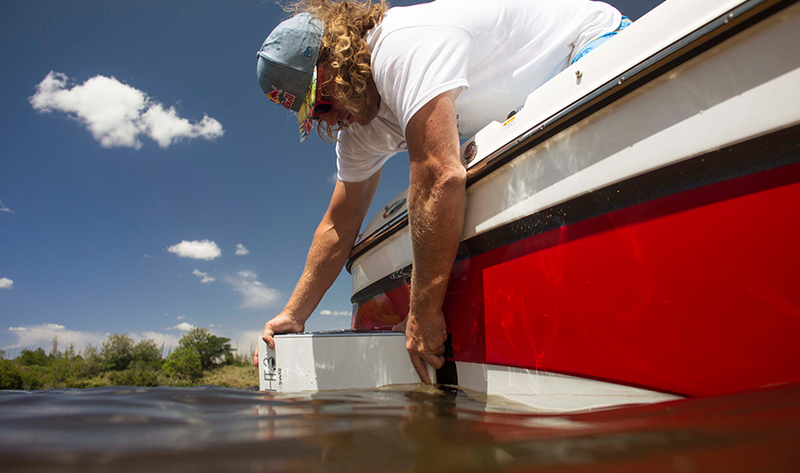 If you own a Fishmaster product and are not 100% happy please contact us, our job is not done yet!